In Australia schools have shut down for the end of term 1 Easter vacation. It's Autumn in Australia and I'm on holidays too, so I thought I'd repeat a post from the June holidays in 2013. 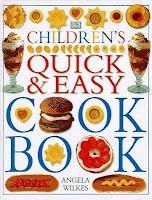 Parents who have children to care for might try some of the fifteen easy activities. All are fun, simple and can be done at home. Of course, while it's a post about holiday activities any of the ideas can also be used at other times. 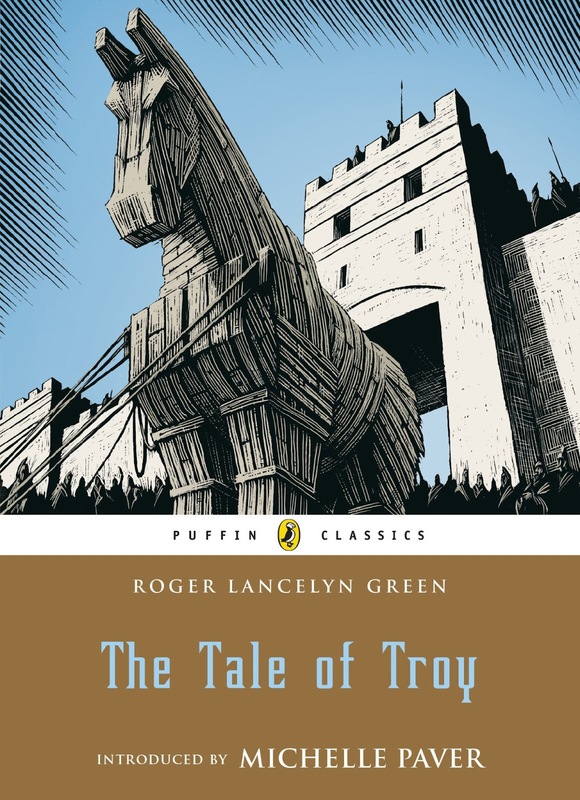 This isn't my first post about the importance of non-fiction books (see some more links at the end of the post) for boys as readers. Some young readers find non-fiction more engaging than fiction. So finding good non-fiction is worth the effort if you want some boys to read. In an earlier post I talk about this at length (HERE). 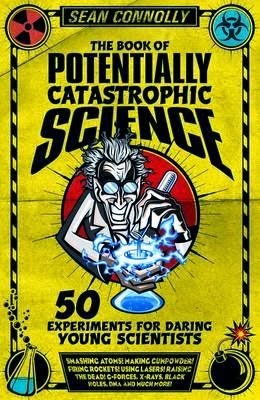 This post is simply a quick review of some good books published in the last year or so, it isn't meant to be comprehensive. I have arranged the examples I offer of varied types of non-fiction roughly in order of difficulty and age interest. It goes without saying that there are girls too for whom non-fiction is also more engaging. 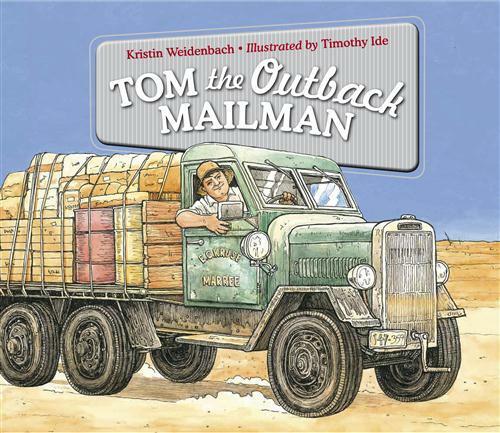 The book is a version for younger children (aged 5-8 years) that Weidenbach has adapted into a delightful picture book for young readers. 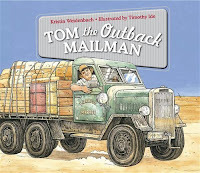 It offers just a small slice of the events of Tom's life. When floods cut the Birdsville Track, the station residents run out of supplies and worse still, the Birdsville Hotel runs out of beer! It takes Tom’s ingenuity to beat the floodwaters and get the mail and the beer through. Timothy Ide provides wonderfully detailed watercolour illustrations that add to what is already a compelling narrative account. 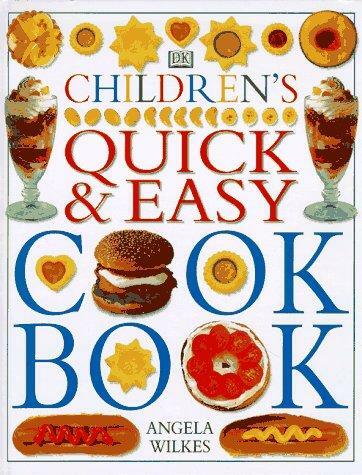 The book also outlines cooking techniques, good food hygiene, kitchen safety, and step-by-step instructions. 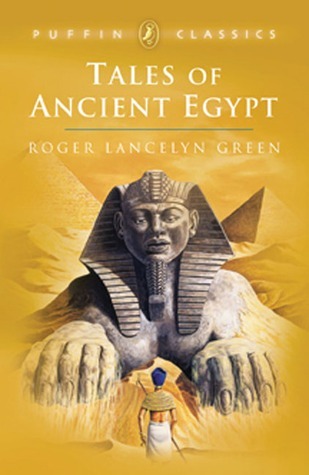 Full colour photographs are used throughout the book. 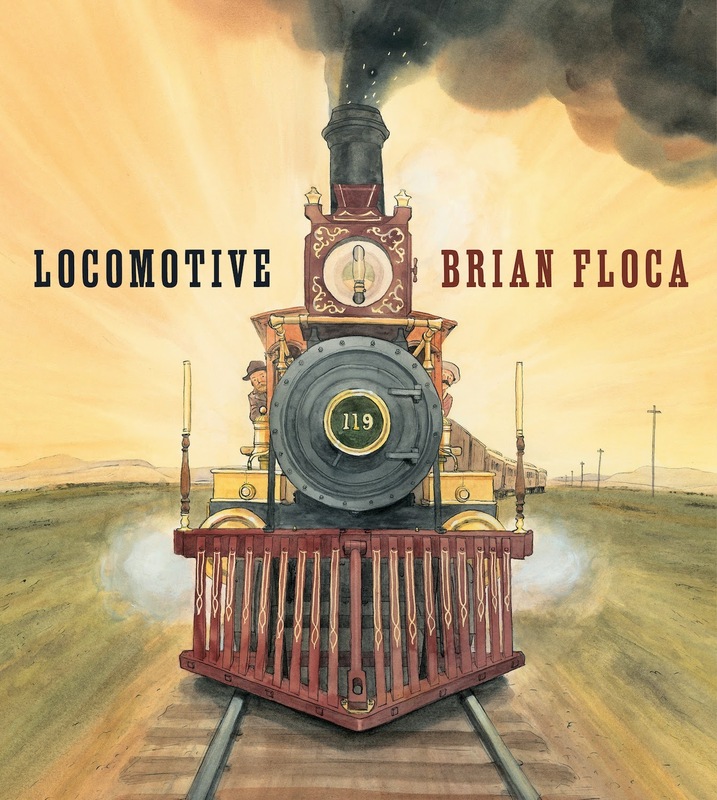 'Locomotive', written and illustrated by Brian Floca (Atheneum Books for Young Readers, an imprint of Simon & Schuster Children’s Publishing, 2013). 'Locomotive' won the 2014 Caldecott Medal. 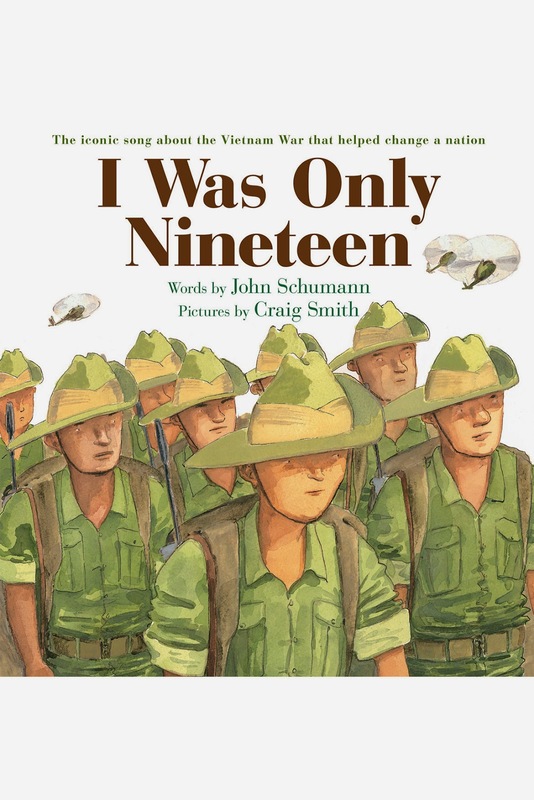 John Schumann wrote an unforgettable song 'I Was Only 19' in 1983 with the band Redgum. It had the memorable refrain 'God help me, I was only 19'. The lyrics of this well-known Australian song have been brought to life in a children's picture book illustrated by the widely acclaimed Australian illustrator Craig Smith. The words are used exactly as in the song. With Craig Smith's wonderful watercolour and line drawings they are a moving reminder of the Vietnam War. This was a war that was fought in different ways to the previous great wars and had less universal support than previous conflicts in which Australia and other nations had fought. This was a war that for many didn't seem 'quite real', and our servicemen still carry the physical and mental scars. The book is a moving insight into a war fought by young men who knew little about the country in which they fought and why they were there. It would be an ideal book to share with children aged 6-12 years as we approach ANZAC Day in Australia on April 25th. 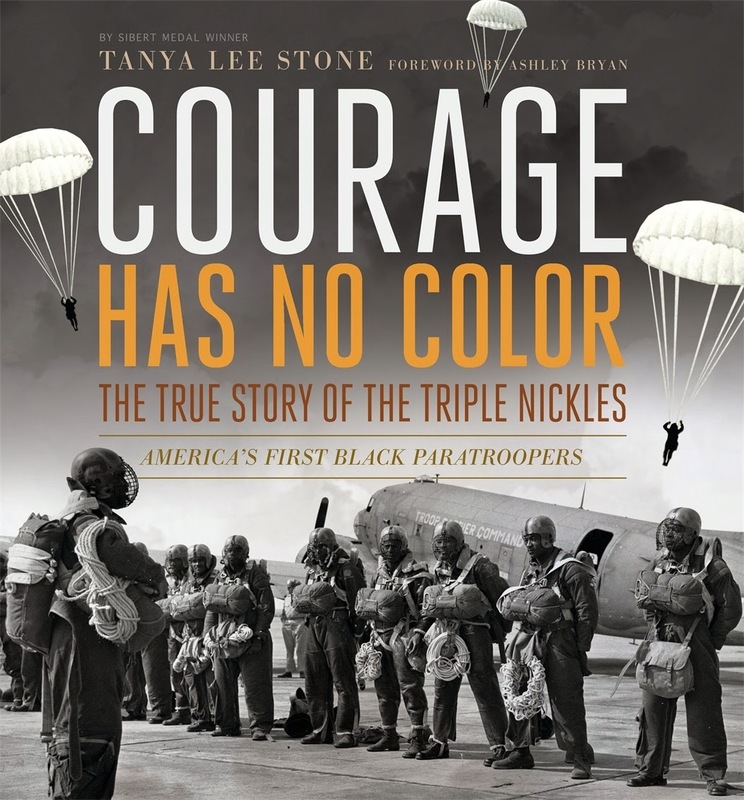 Tanya Lee Stone (author of 'Almost Astronauts') has done extensive research to tell her true story for readers of all ages. Boys in particular will love reading and looking at the historic photos. The work took Stone almost 10 years and the meticulous care and passion shows in this wonderful book. This amazing story will challenge all readers irrespective of age, race or ethnicity. 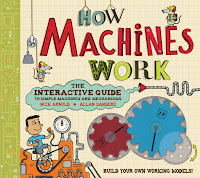 The book recently won the YALSA Award for Excellence in Nonfiction. It is a very worthy winner. 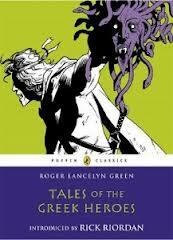 As they say, this book is an 'oldie' but a 'goodie'. 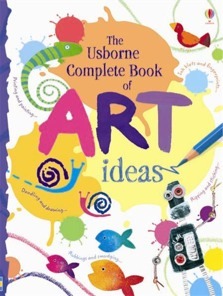 It offers a range of ideas for making and doing things. For example, how to make the greatest paper plane in the world, building a tree house, all about dinosaurs, making a G0-cart, how to go fishing, juggling, all about Australian snakes, skimming stones and so on. 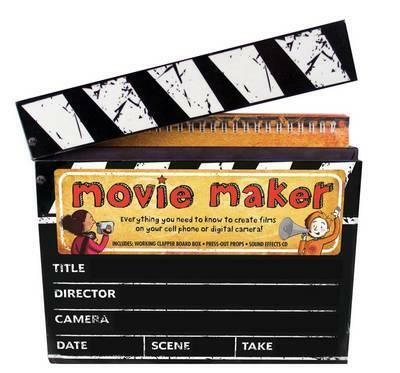 This isn't a simple book (about grade 4-5 standard) but the content will help boys to 'stretch' themselves. 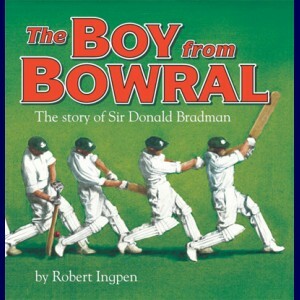 It is also a great book for boys to read and 'do' with an adult. 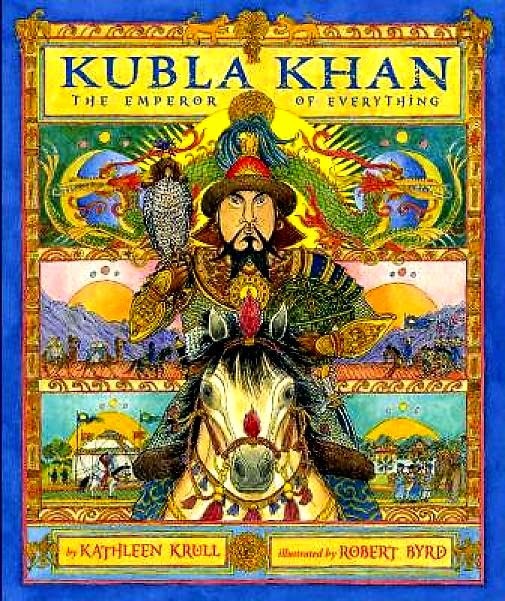 I've reviewed it in more detail here. This is a story about the courage of 16-year-old Grace Bussell. The year is 1876, when a steam ship, the 'Georgette', runs aground near Margaret River in Western Australia. 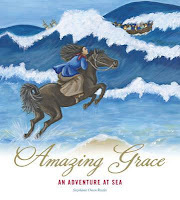 On shore an ordinary 16 year-old girl sees the unfolding drama and heads off on horseback with the family servant Sam Isaacs to try to help the stranded passengers. Grace and Sam head into the water with their horses and rescue many people. Using eyewitness accounts and other historical documents as well as some slight embellishment to fill in details to sustain the narrative, Stephanie Reeder brings this true story to life. 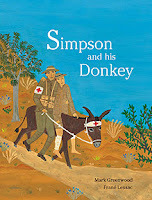 This wonderful story is an excellent follow on from Stephanie Reeder's previous book, 'Lost! A True Tale From the Bush'. This previous story was also a true story. It told the story of 3 children who became lost on their way home in 1864 and spent eight days alone. 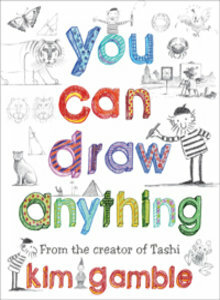 It was shortlisted in the 2010 CBCA children's literature awards. 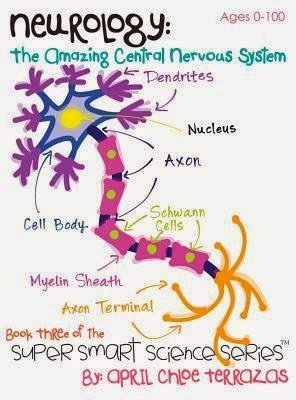 Neurology explores the complexities of the Central Nervous System, beginning with the different sections (lobes) of the brain, continuing to the spinal cord and concluding with the structure and function of the neuron. Readers will learn how to pronounce key terms like Cerebellum, Occipital Lobe and Sensorimotor Cortex. They will also discover the functions of the Cerebral Cortex, Basal Ganglia and the Hippocampus! The book will also help them to understand the way the brain is organised - Forebrain, Midbrain, Hindbrain... and much more. 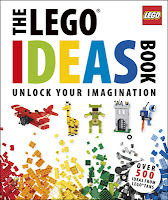 The book has wonderful images that will engage them and color-coded text will reinforce lots of new learning. 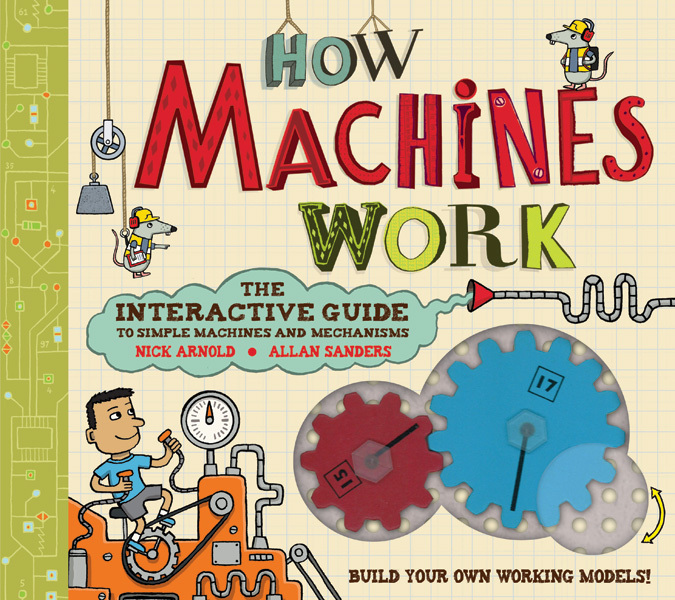 A great book for boys who love science and fancy themselves as brain surgeons! 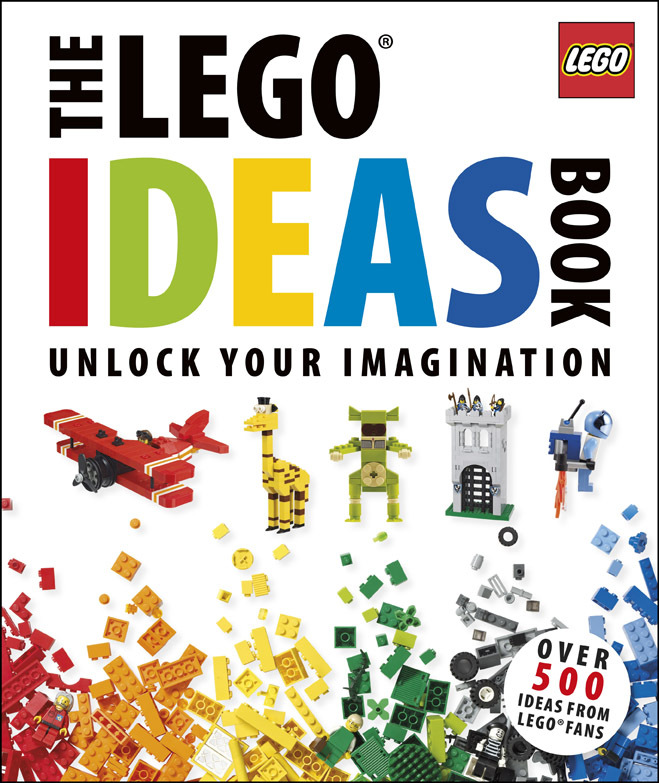 This is a book that will appeal to boys (and girls) of all ages. 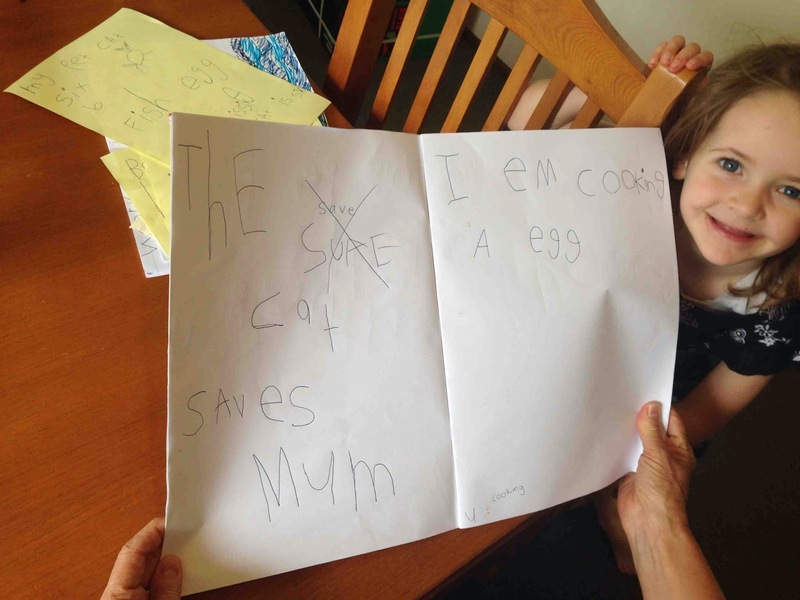 How Can a Child Learn to Write in 30 Minutes? The title of this post might seem outrageous, and was certainly designed to get your attention, but I want to suggest that in one sense it's true! Let me explain. While the groundwork for the creation of young writers takes years, the point of take-off can occur in as a little as 30 minutes. This post is an illustration of how this can occur. 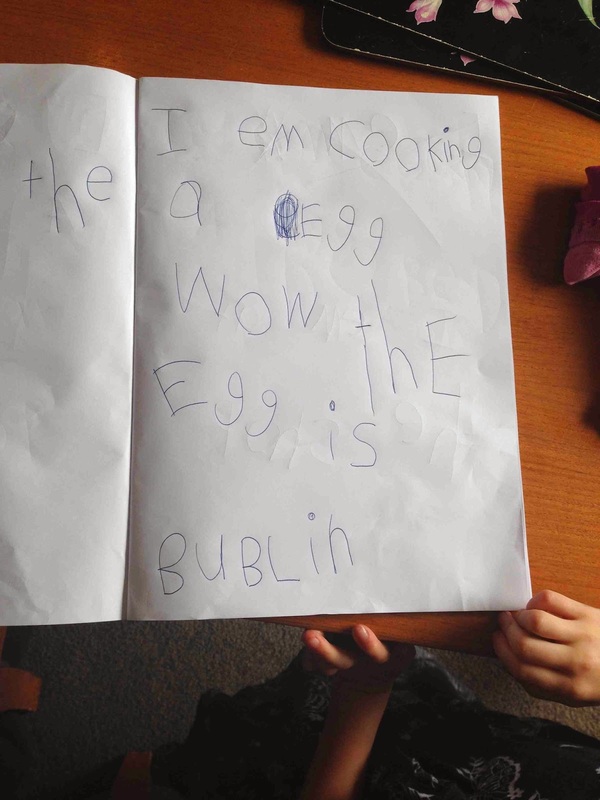 In fact, in this single post you will see how one five year-old goes from a non-reader with some early knowledge of sounds to a reader and writer in one week. The example is drawn from recent observations of one of my grandchildren, but I have seen it many times in classrooms throughout my teaching and research career. 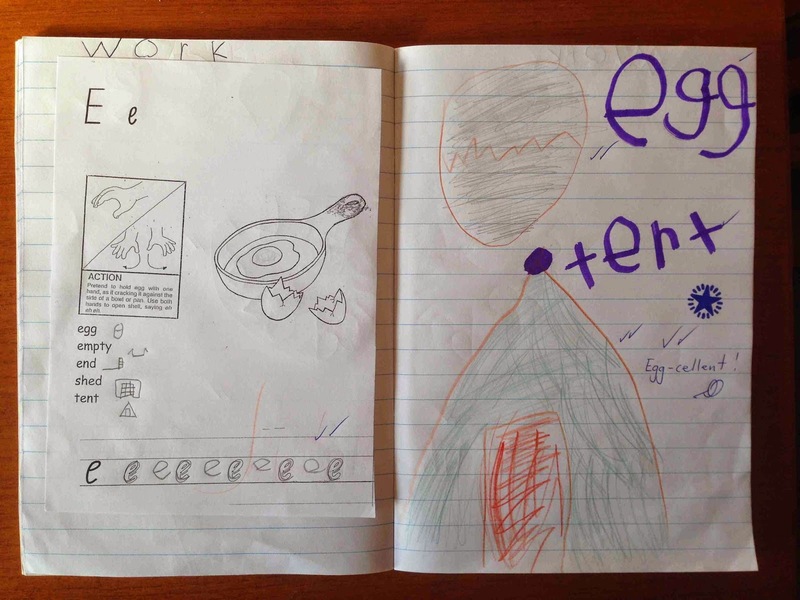 Evie is five and has just commenced formal schooling in Australia in Kindergarten (Grade 1 in most countries). She had attended two years of preschool (for 2 half days per week as a three year old, and then three days per week as a four year old). 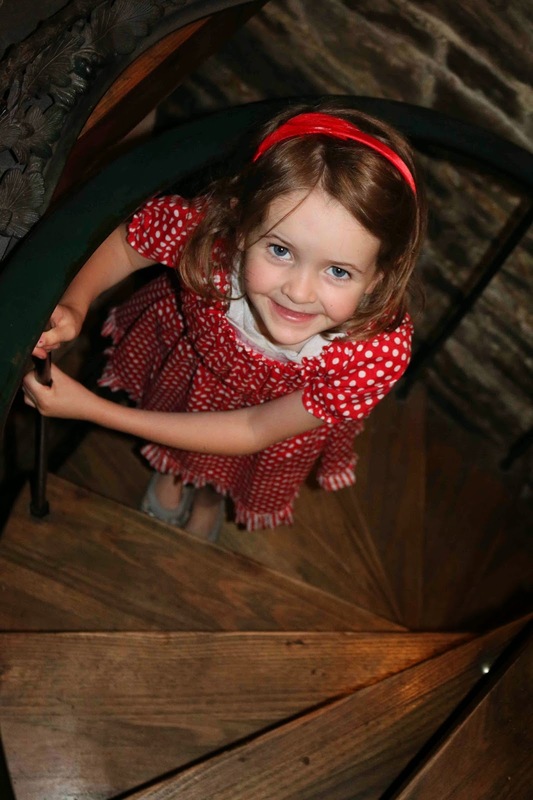 She had been read to before school, mostly at bedtime, had begun to play sound, writing and matching games on an iPad as a 4 year old, and she liked completing some basic pre-reading booklets. She had also shown interest when she saw her brother (three years older than her) being taught to read at home, and recently she had been asking him to read to her. 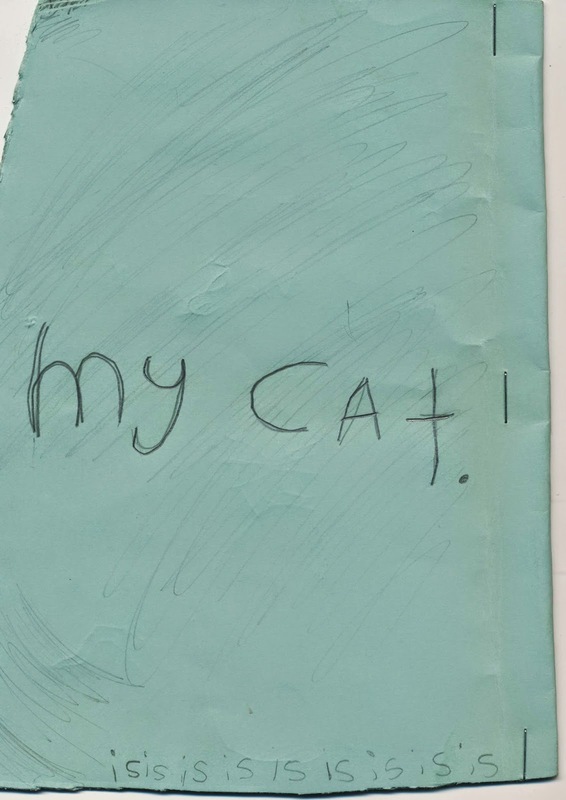 When she started Kindergarten just eight weeks ago her teacher had begun introducing letters and their sounds and as reading and writing exercises. After about seven weeks the teacher had introduced about 15 sounds (2-3 per week), all single consonants and vowels. 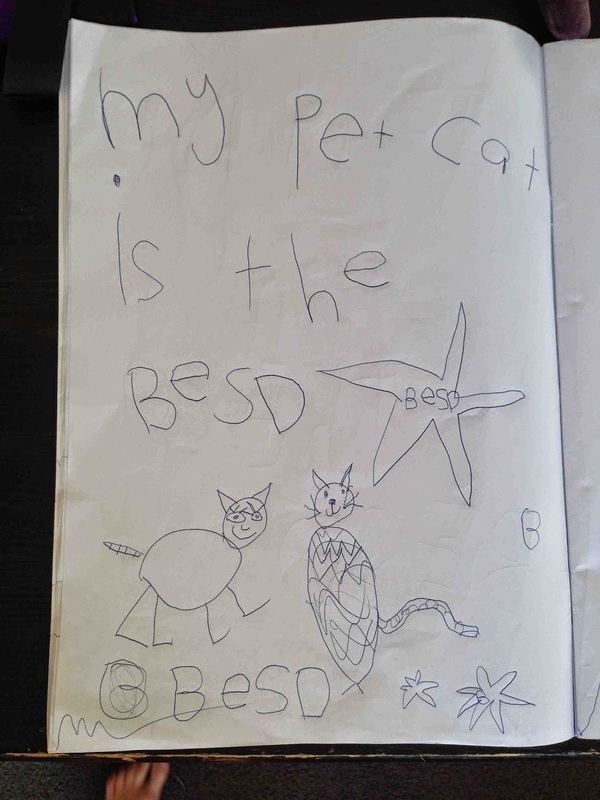 With each one Evie had to complete an activity sheet that required her to copy the letter, write (copy) a word, and then draw a picture (see an example below). Like many preschool children Evie also enjoys drawing and likes to embellish them at times with numbers, sometimes letters and print-like scribble. However, she had not tried to write words or represent meaning with more than scribble or drawings. The only exception to this was the copying of the single words that matched the letters that her teacher had been systematically teaching. Last weekend her grandmother was doing some creative oral story making using Lego as part of the process (this is a common strategy we have used in the past, see my recent post HERE). They were acting out a shopping episode, with Evie acting as the customer. As she came and asked for items (which were Lego shop items with food pictures on them) her grandmother said to her, 'You need a list.' To which Evie replied, Yes'! 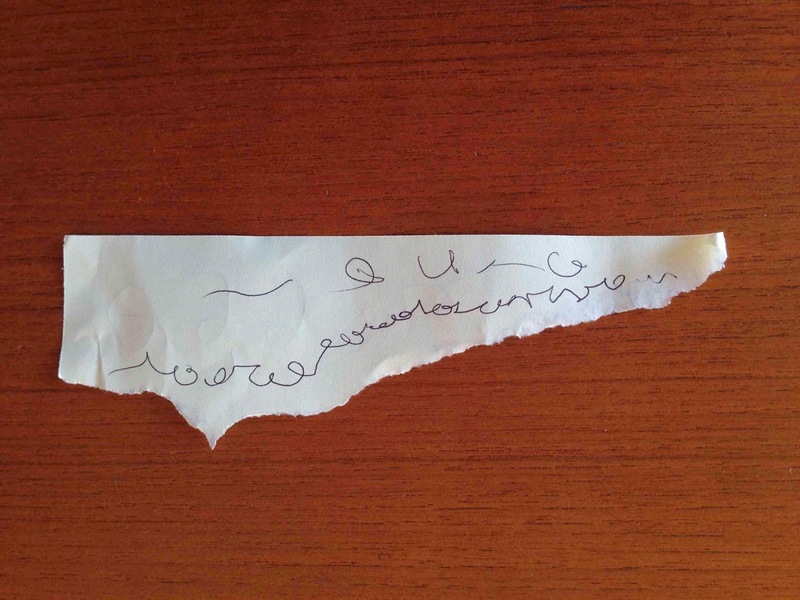 And she began to do some text-like scribble on paper and handed it to her grandmother in exchange for the 'goods'. 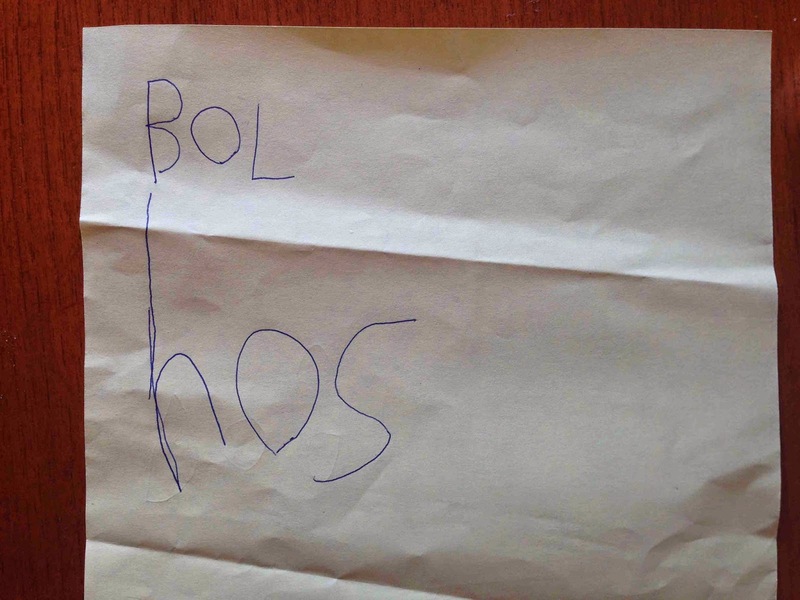 Because her grandmother had seen her school workbook she said, 'Why don't you write some words on the paper?' 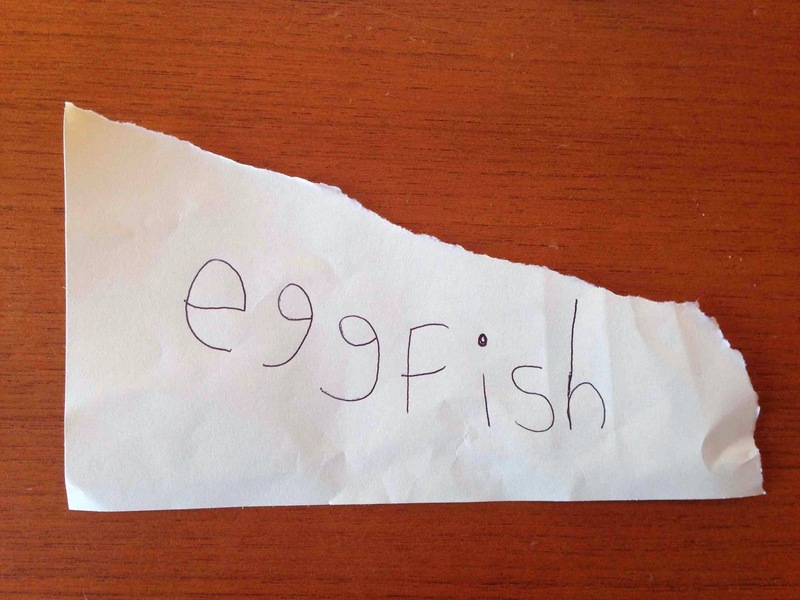 Evie grabbed a piece of paper and wrote 'egg' and 'fish' on the paper (two of her school words), which matched two of the Lego pieces. She exclaimed, 'I didn't know I could do that'! Her grandmother praised her, showed her grandfather (me) and we told her how clever she was. Step 6 - Her sentences become more complex, and her satisfaction is obvious! She shares her work. Step 7 - She tries further experimentation with tough words and concepts. Her next text is much more complex in syntax, vocabulary and meaning. 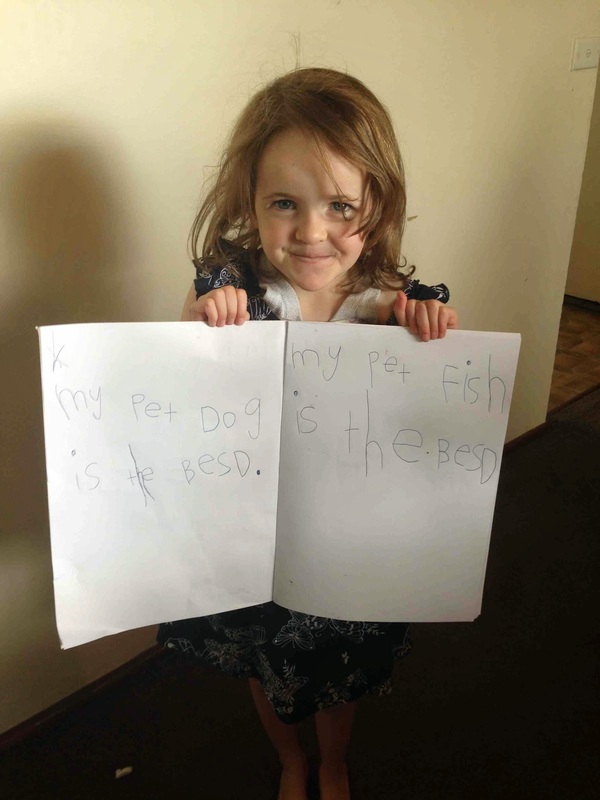 It has been written just one hour after she wrote her first words from memory and without assistance! In the week since this series of events Evie also decided, with new confidence, that it was time to start reading herself at night. When she asked today could she read herself in bed, her mother gave her one of the Level 1 Ladybird 'Read it Yourself' books. The video below shows a snippet of her reading 'The Little Red Hen' largely unaided without having tried to read the book before. 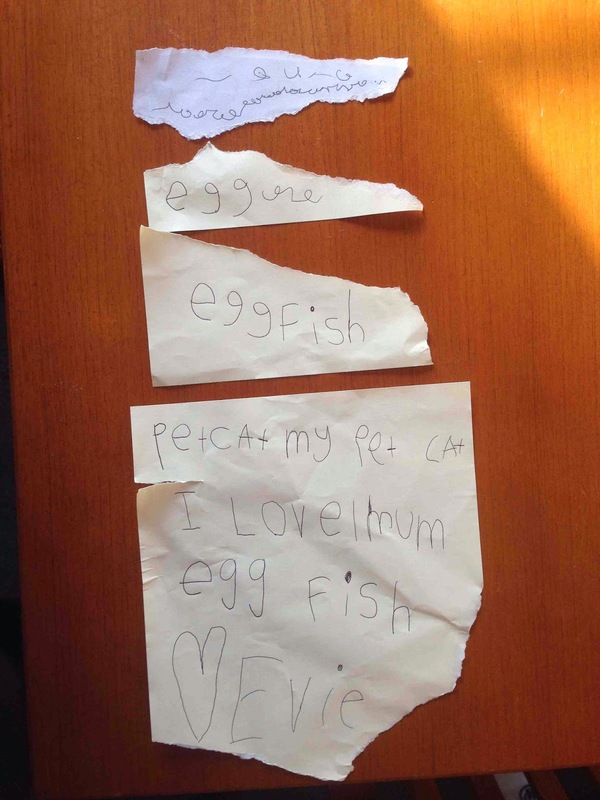 This post hasn't set out to offer a recipe for how you can teach your child to write in 30 minutes. Rather, what I have tried to do is show an example of how fast progress can be for young readers and writers, if they have had rich literacy experiences in the preschool years, and when we seize on key teachable moments. In the day-to-day life of the home and school we need to look for opportunities to 'prod' children forward to take risks as learners. Once children do take such risks and experience success and encouragement, progress can be quite remarkable.